Did you know that Martin Luther King Jr. was born MichaelKing? In 1929, Dr. King’s father spent time in Germany admiring the reformer, Martin Luther. This event moved Mr. King and his teenage son to change their names to Martin Luther King and Martin Luther King, Jr. Carrying the name of a great reformer like Martin Luther impacted Dr. King’s life. In 1966, when Dr. King went to Chicago to fight for fair housing, he nailed his demands on the City Hall door, much like Martin Luther did with his 95 theses in 1517. 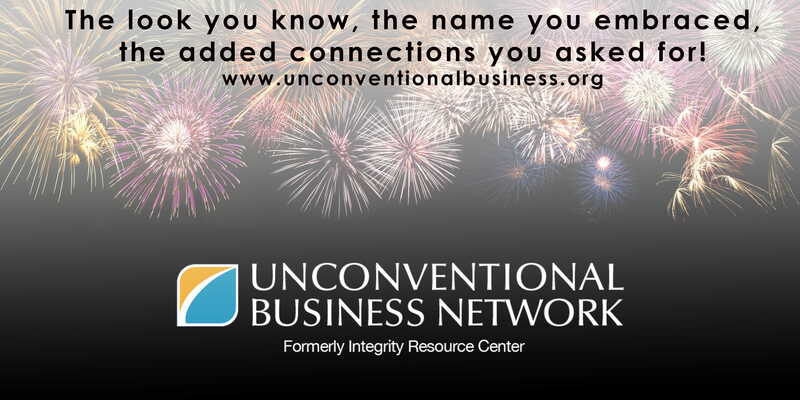 Whatever your name may mean, do business in a way that enhances your reputation.